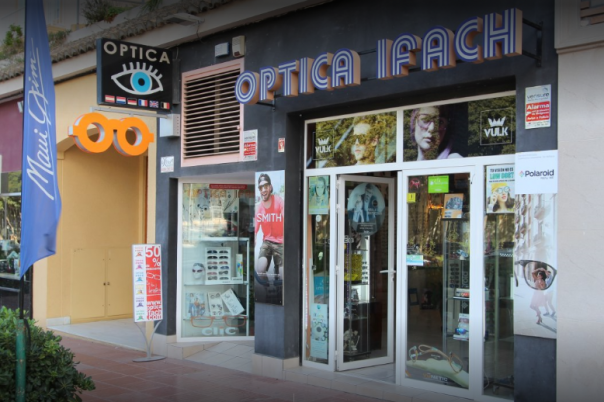 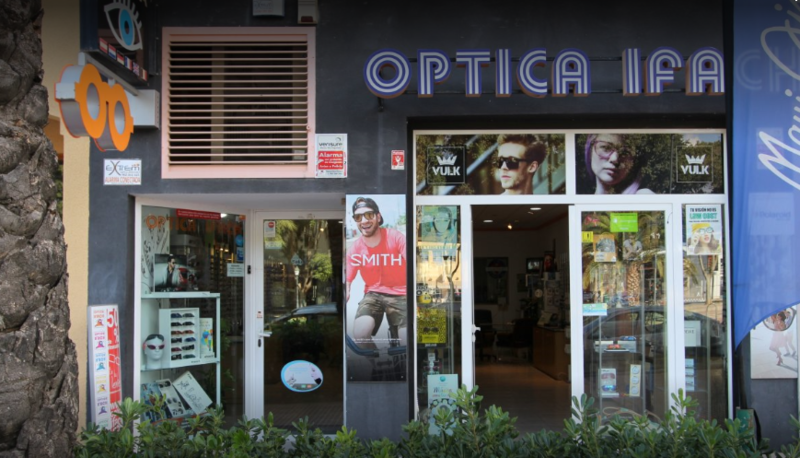 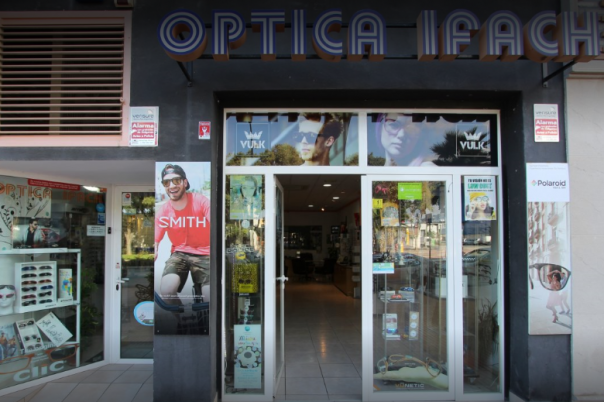 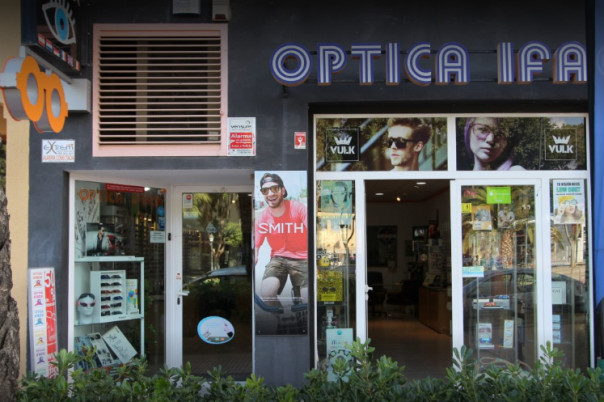 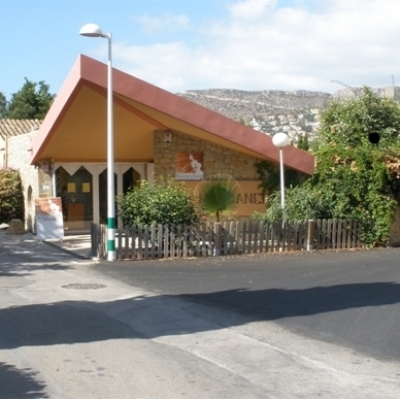 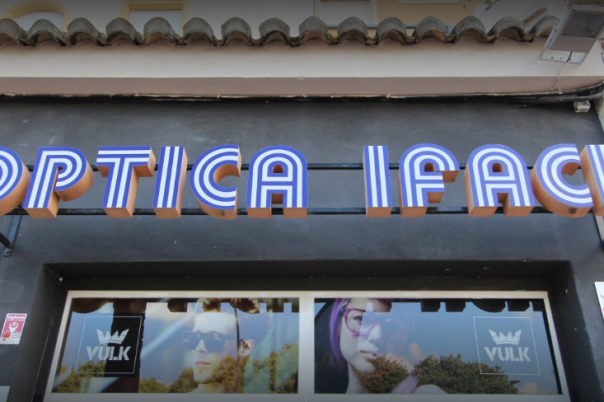 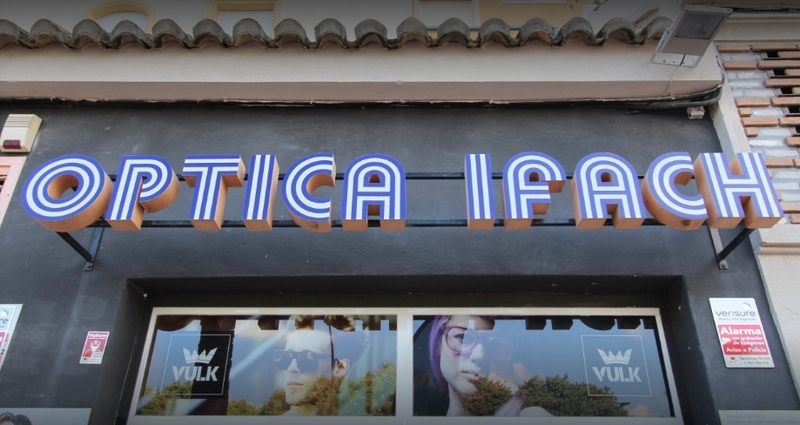 Optica Ifach is a well established Optician business located in the centre of Calpe, Costa Blanca. Optica Ifach offers a professional and specialised service in optometry, opthalmics, designer glasses, spectacles, contact lenses, sunglasses & visual therapy. 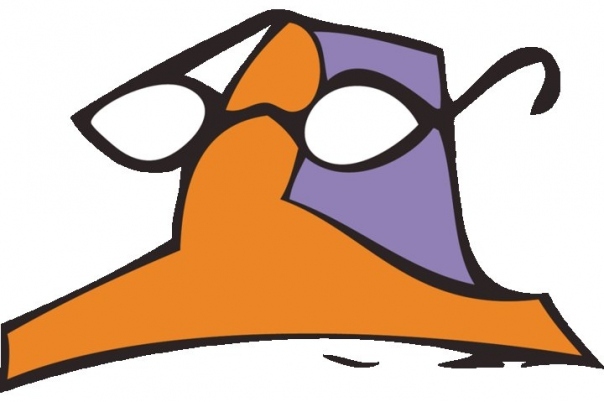 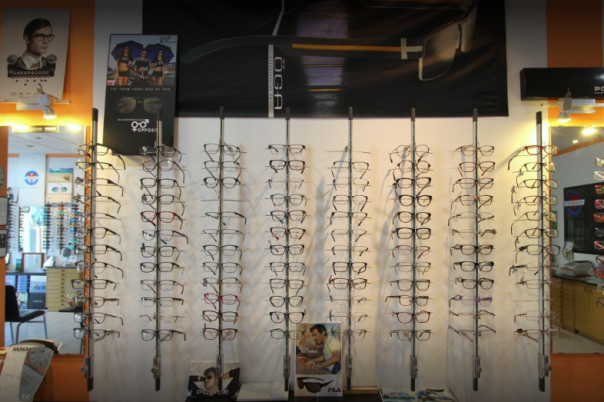 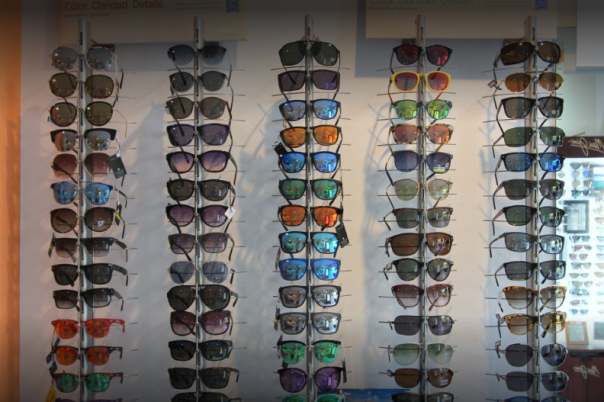 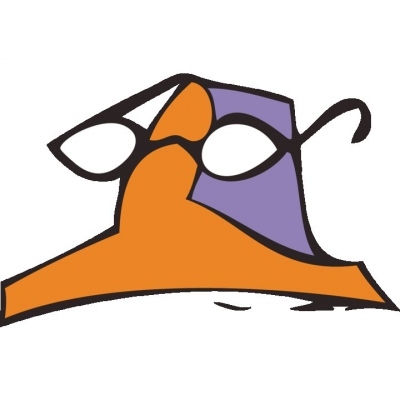 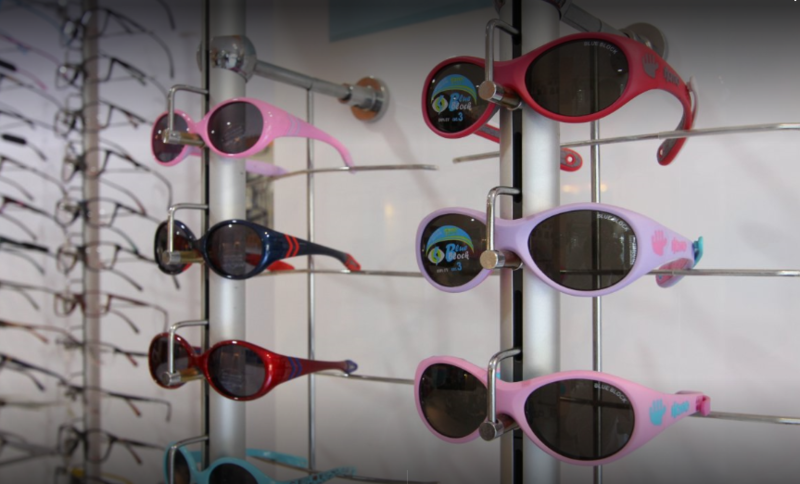 Visit their new online shop www.gaflandia.com to see a fantastic collection of designer glasses and prescription glasses. 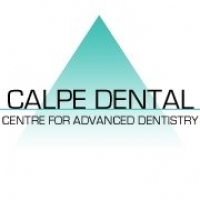 Mention calpeonline24 to recieve your special discount! 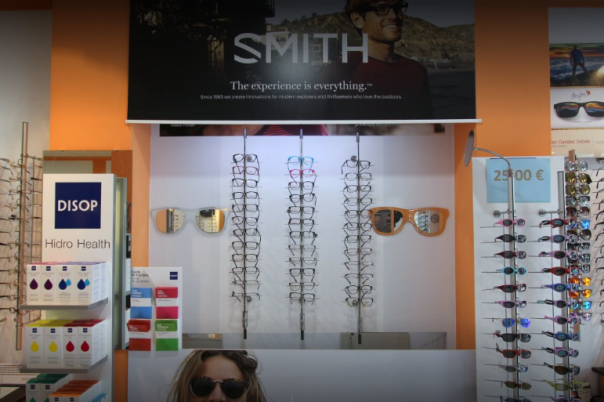 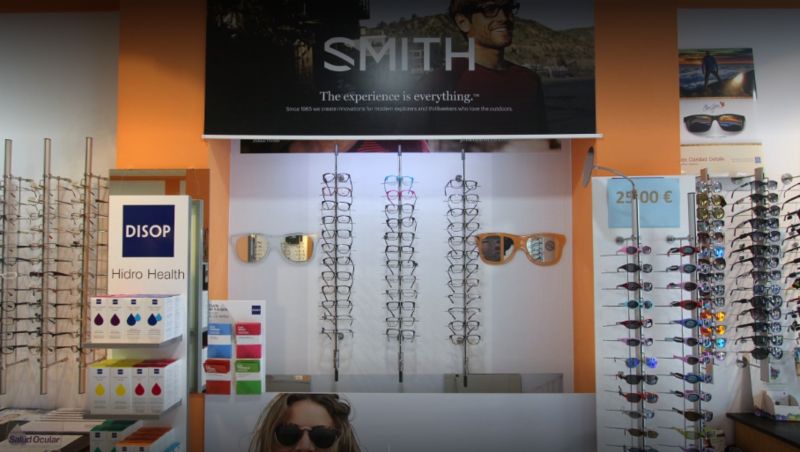 The business is run by Jose V. Gilabert, an optician with qualifications in Opthalmics and Optometry. 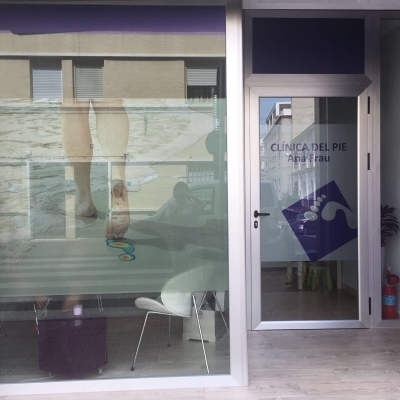 The business is located close the the CAM Bank in Avenida Ejercitos Espanoles, and parking in the blue zone is refunded for all clients. 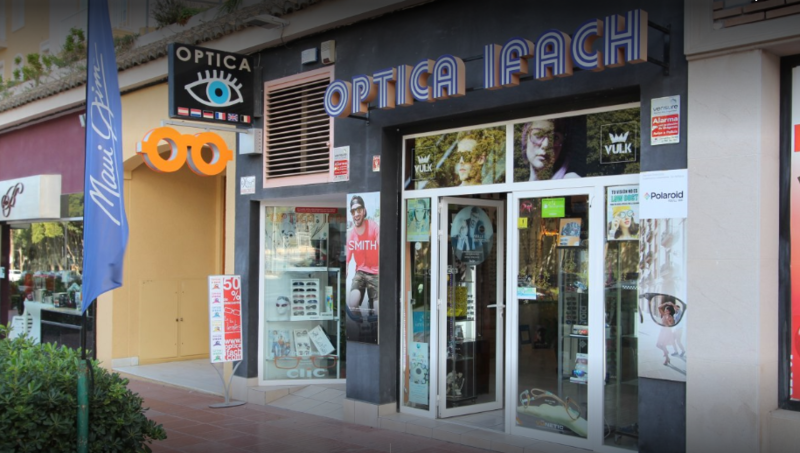 WHY WOULD YOU CHOOSE OPTICA IFACH? 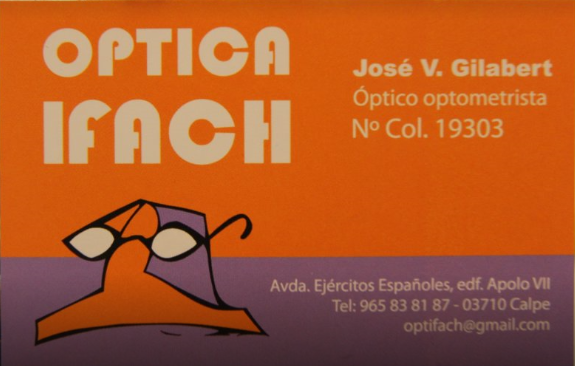 For the professionalism of our Technical Director who has degrees in Opthalmics and Optometry. 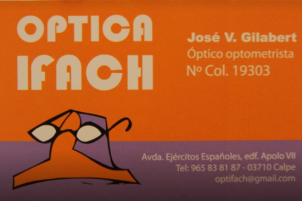 A member of the Association of Spanish Optometrists(AEOU), he has also taken many other courses in Pathology, Optometry, Contact lenses, and especially geriatric and paediatric vision. 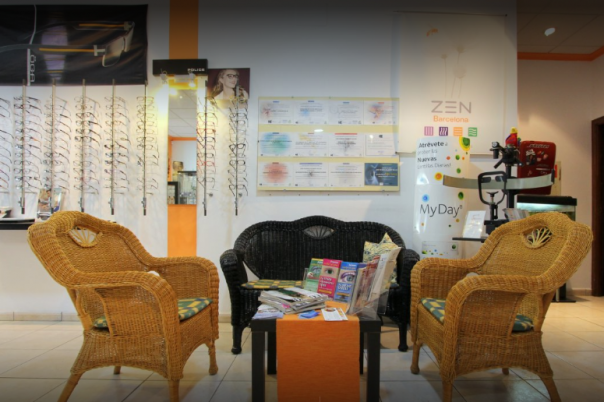 For the ophthalmic service. 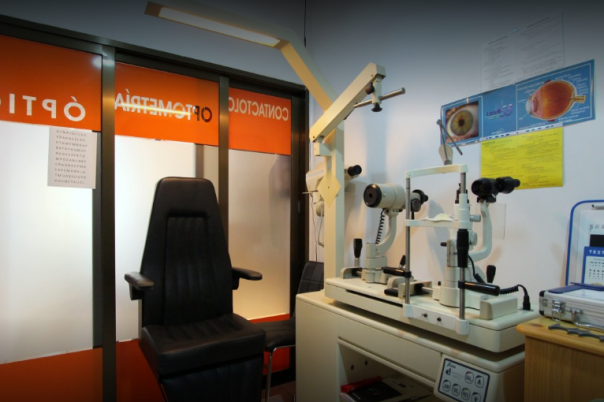 We offer a complete and extensive eye examination adapting to each patients needs in order to detect and prevent pathological problems and correct sight anomalies. For the quality of our products. 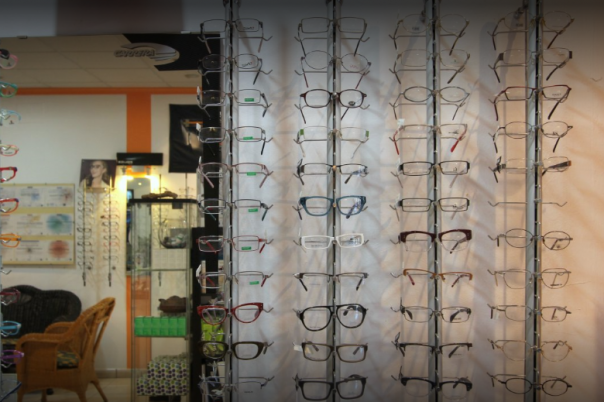 We work with only the best ophthalmic lens laboratories, Essilor, Rodenstock, Indo, and Prats, and with contact lenses Cooper, Ciba, J&J, B&L, and Servilens. 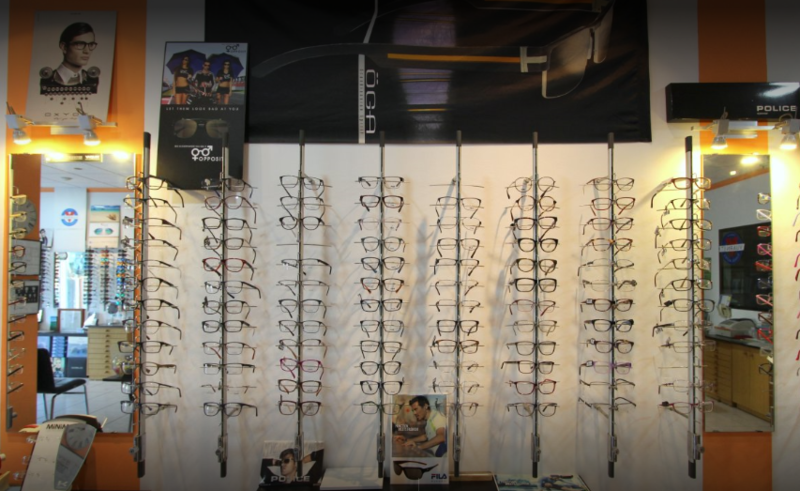 We also have the best names in frames that combine design and technology. 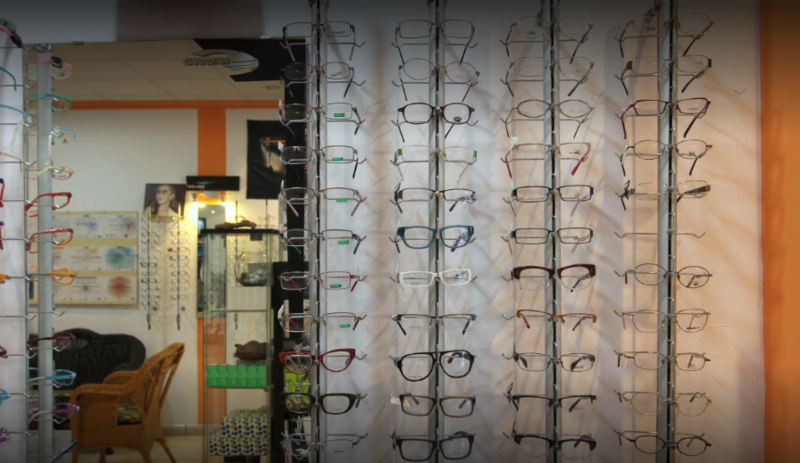 For the large selection of frames and sunglasses. 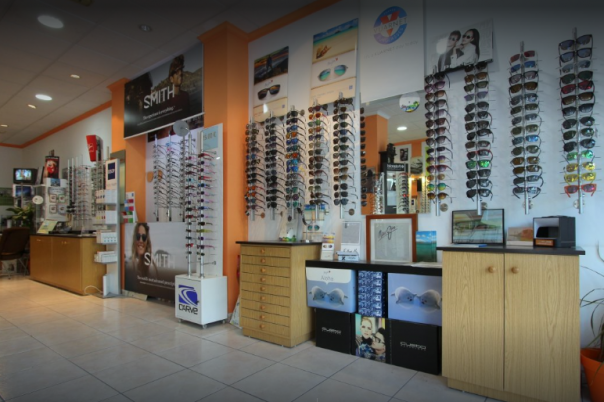 We guarantee you will find the best to suit you. 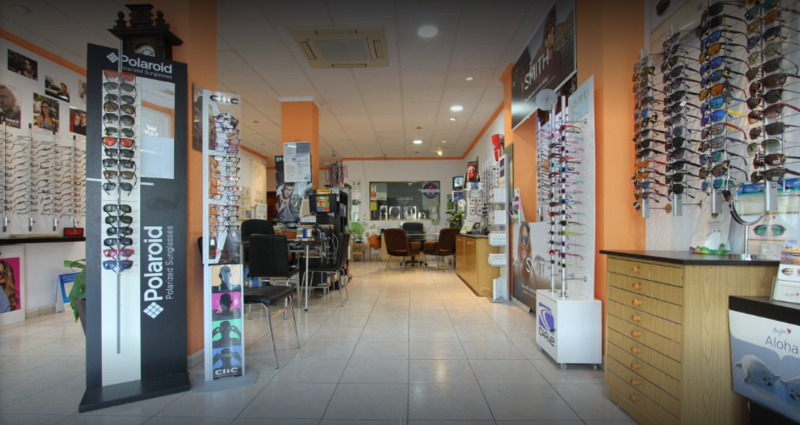 For the commercial service. 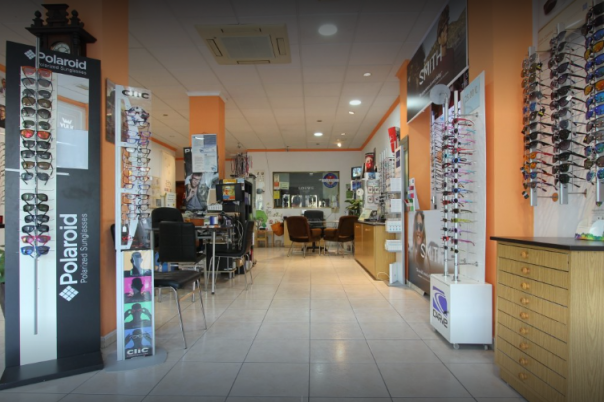 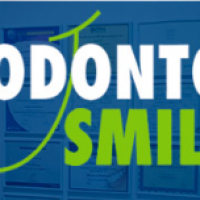 Our premises are open in the daytime and evening, and urgent appointments can be made during the whole day. 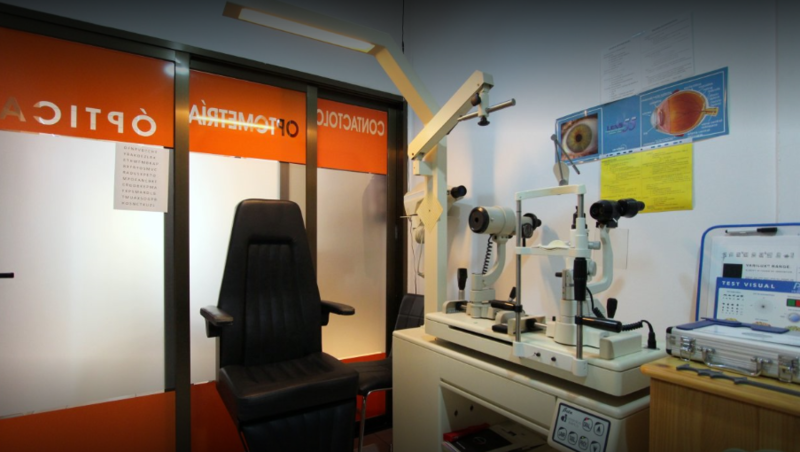 For the personal attention we give each patient. 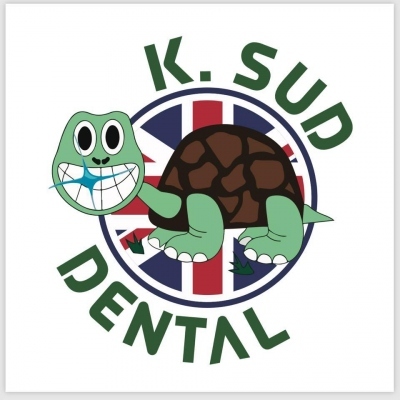 We treat each patient like a friend. 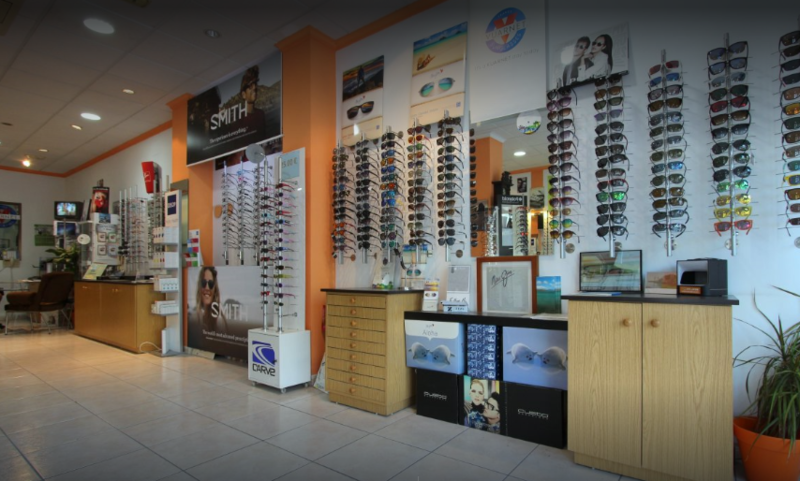 Our aim is that we ensure your visual health is the best, rather than just sell you a product. 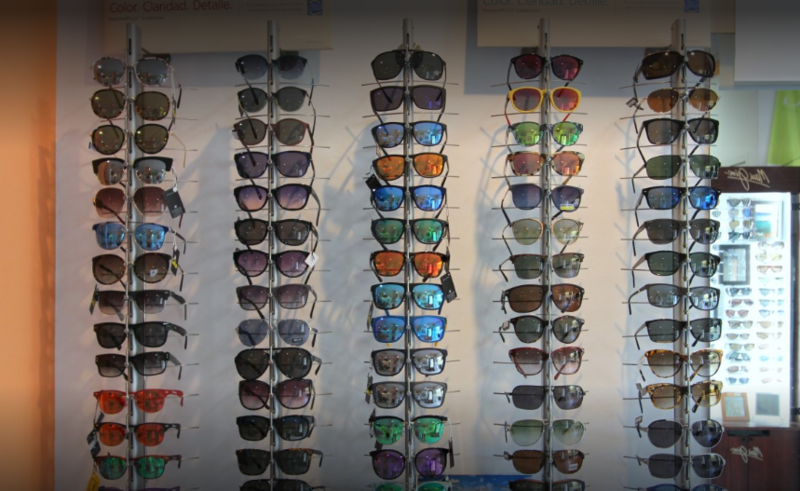 If all this does not convince you come and see our prices.